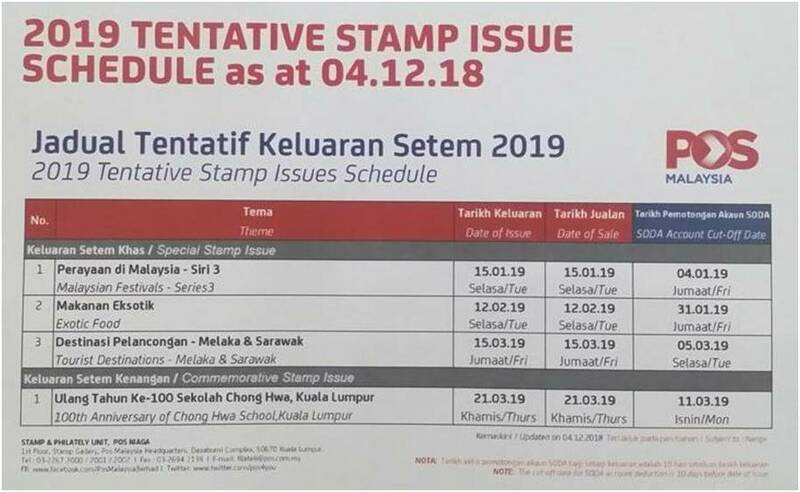 By now you would have guessed the tentative stamp schedule will be tentative until the last issue is issued! So what can you expect early next year? Should you come back earlier? Should you book that flight? So many questions to be answered for the die hard stamp buyer! So here is the question….. Which one is the lunar new year series? Anyone want to guess? Just put your guess below (Leave a Reply box).